This report reviews the corporate structures, investment strategies and investment performance of selected iwi across New Zealand. Overall, our analysis indicates a reasonably positive financial performance by the sector. 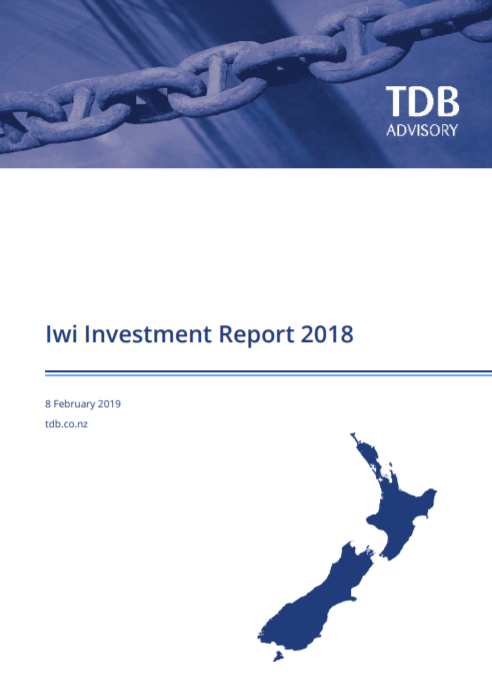 All of the eight iwi covered in this report, including the two largest iwi in terms of assets ($) - Ngāi Tahu and Waikato-Tainui - have generated consistently positive returns over a number of years. However, over the last six years, only two iwi - Ngāi Tahu and Ngāti Whātua Ōrākei – have recorded an average return on assets above the returns of our benchmark portfolio. Raukawa has generated returns broadly in line with the benchmark portfolio (ie, within one percent) and Ngāpuhi, Ngāti Awa, Ngāti Porou, Tūhoe and Waikato-Tainui have seen returns below the benchmark. Original generation time 1.4322 seconds. Cache Loaded in: 0.0073 seconds.